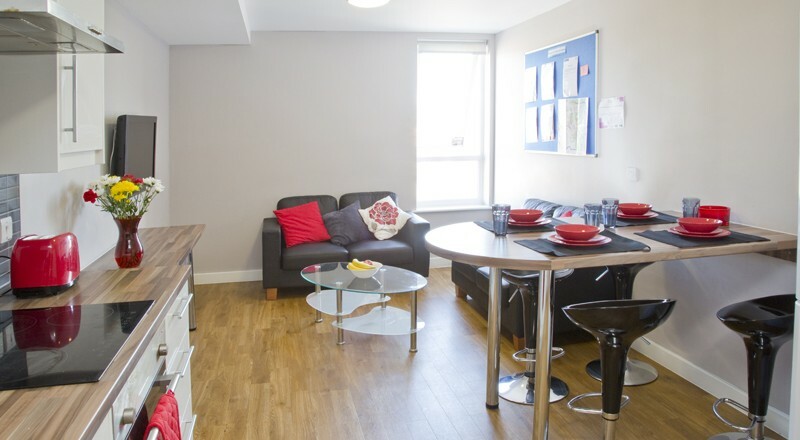 The Mews is located just south east of the city centre in the middle of historic Oxford, a popular student area surrounded by a wide range of bars, restaurants and shops, all within walking distance. 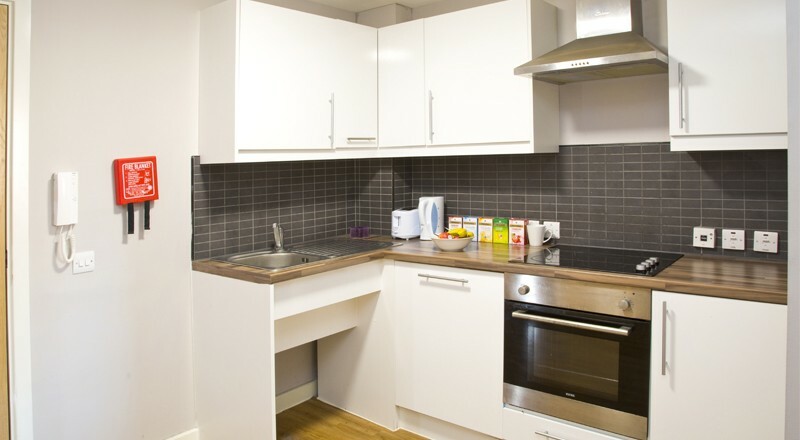 The Mews combines modern architecture with contemporary living and comprises of 4 floors. 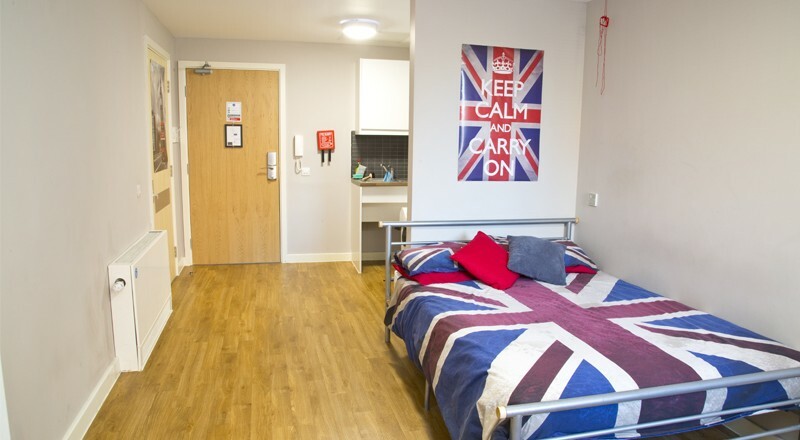 Students can choose between studio apartments and en-suite rooms in shared flats. 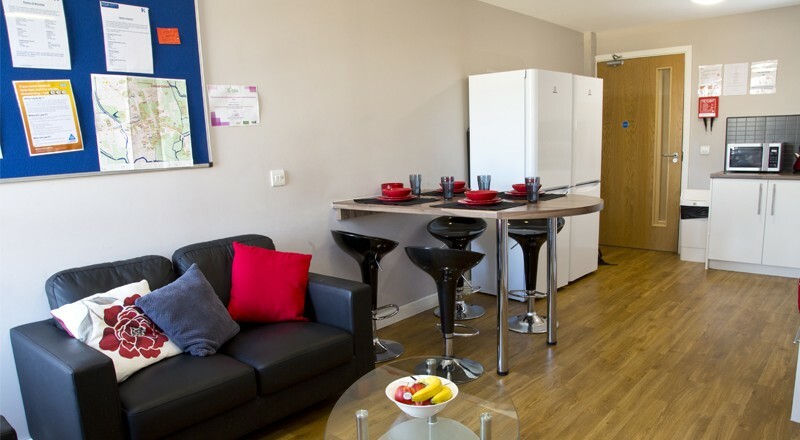 Both types of accommodation are specifically designed to create a stylish, comfortable and inspirational home. 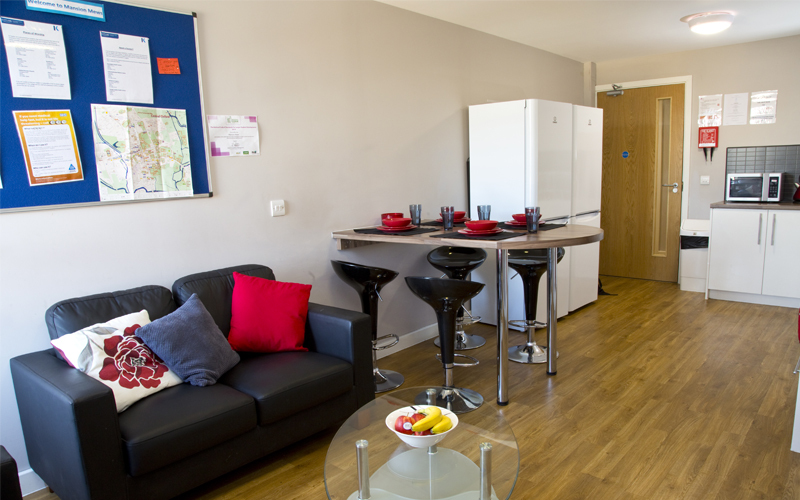 The Mews is an ideal accommodation choice if you want to experience the student life in the heart of historic Oxford. 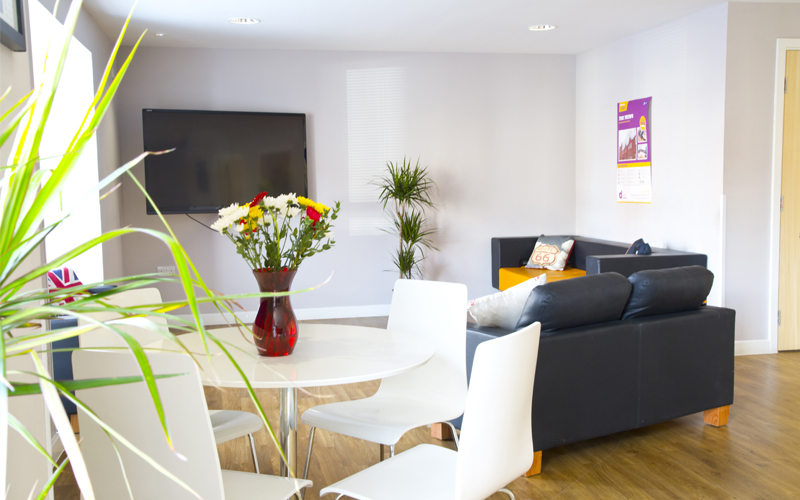 Freeview TV package and complementary Wi-Fi and high-speed100Mb/s broadband available throughout the Hall. 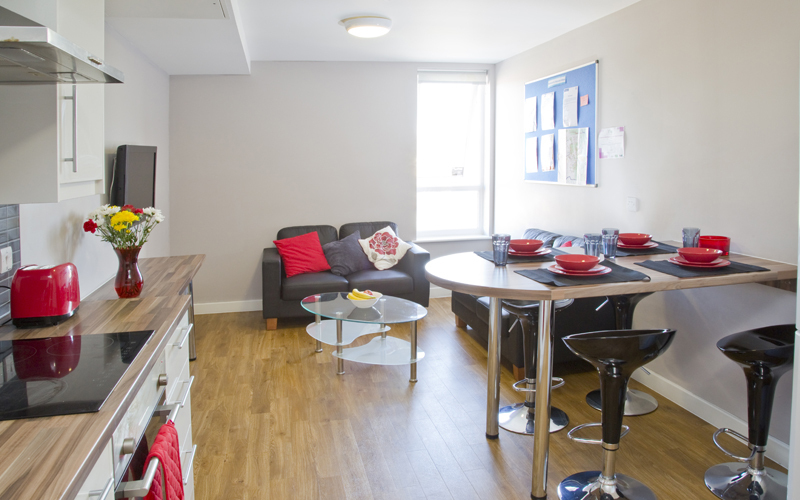 Fully furnished, self-contained accommodation. 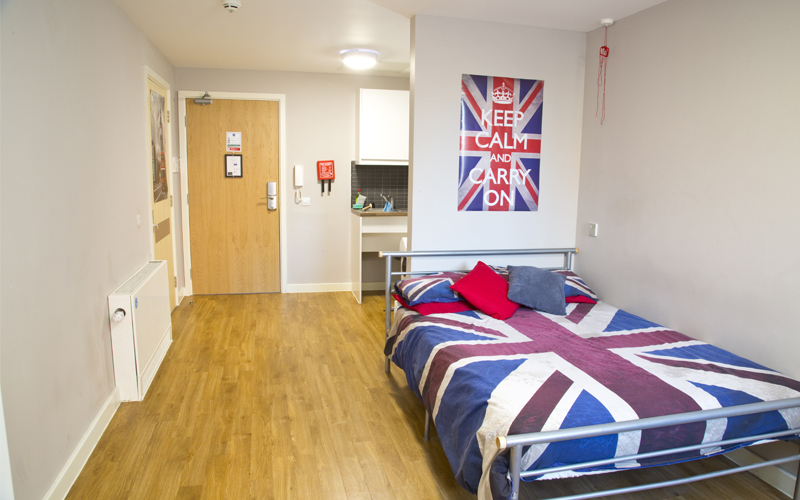 (Bedding packs are at an additional cost). 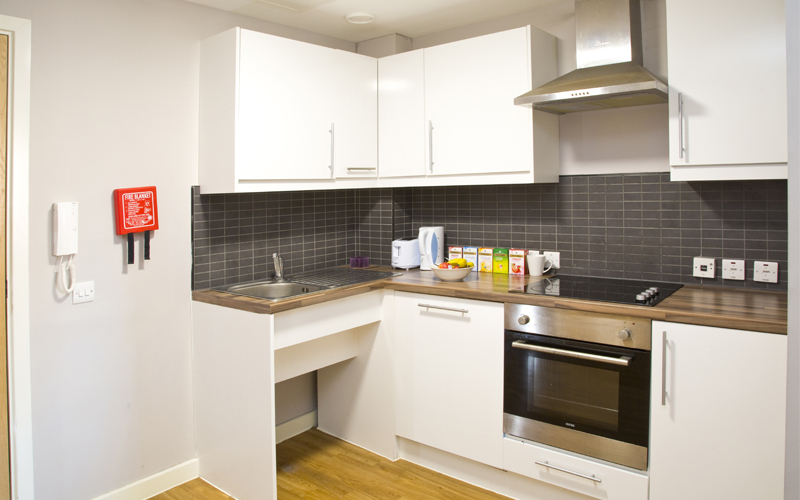 Secure electronic access, combined with on site management to ensure a high standard of safety and security to all residents. 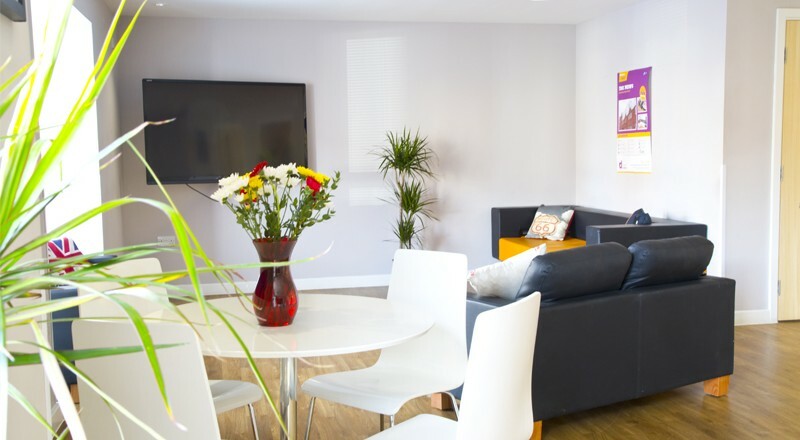 Located within the highly sought-after Cowley Road area; café’s, bars and shops are never more than a few minutes’ walk away.